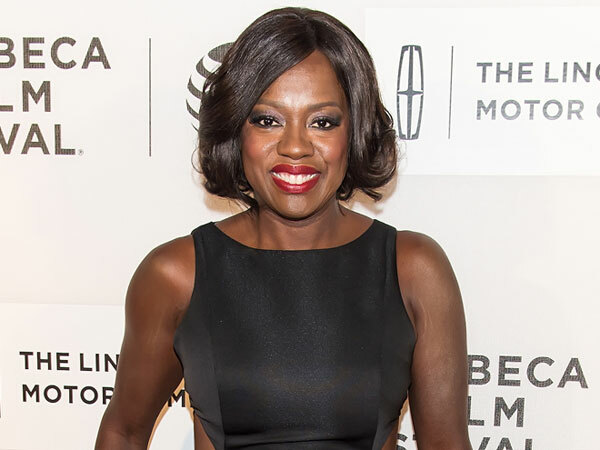 She’s got How to Get Away with Murder on lock, but Viola Davis sometimes still struggles with her real-life role of How to Be the Best Mom. “When you have a child, you want to be a perfect mother. You feel like you have the absolute plan to be a perfect mother — and then you make a mistake, and we all make mistakes,” the actress, 50, told PEOPLE at the world premiere of Custody at the Tribeca Film Festival in New York on Sunday. Davis is mom to 4½-year-old daughter Genesis, whom she adopted as a newborn in 2011, and step-mom to her husband Julian Tennon‘s two children from previous relationships. And she’s learned that there’s no such thing as the perfect parent — and that’s okay.